 GlobalParts Aero Structures offers a fresh experience in the maintenance, repair and overhaul of airframe structures. 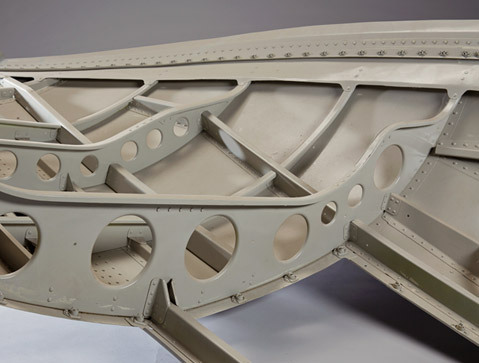 In addition to repair, our Structures capabilities encompass everything from manufacturing and engineering to paint coat matching and quality control - making us a one-stop shop for all of your structural needs. Our conveniently centralized location, and ability to repair and manufacture onsite, allows us to offer quick turnaround while cutting costs. 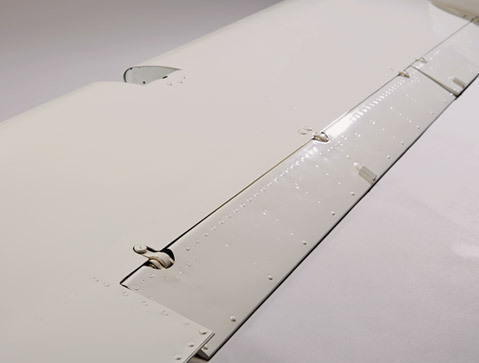 Extensive experience in aircraft repair and overhaul services guarantees every job is top quality. We service a surplus of commerical, military and corporate aircraft. Everything from commercial leaders like Airbus, to business jets such as Cessna’s Citation family.